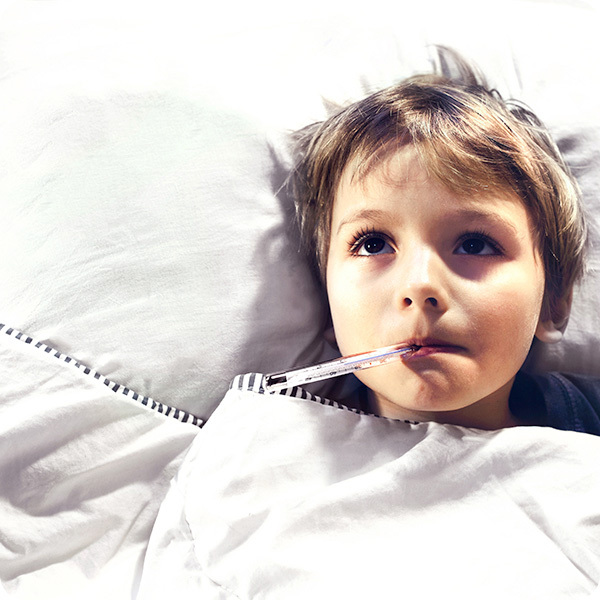 Fevers are common in young children and can be caused by a variety of things. Infants less than 3 months old can be at risk for serious infections. Therefore, the American Academy of Pediatrics recommends that any infant with a fever higher than 100.4 be evaluated and treated at the hospital. If your child is over 3 months and has a fever, please bring them in to see us.